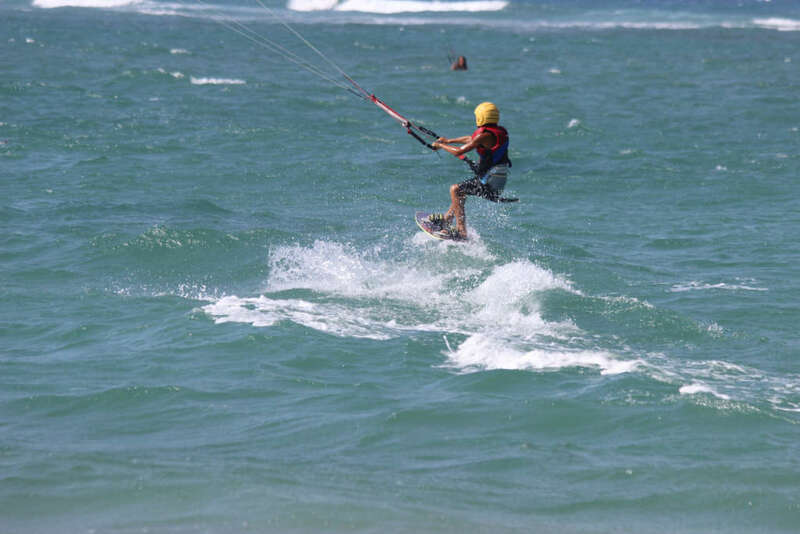 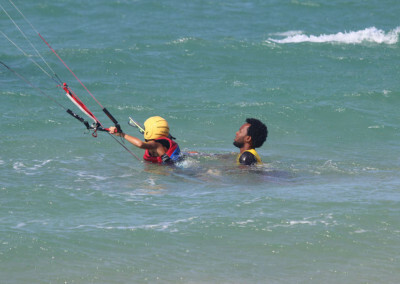 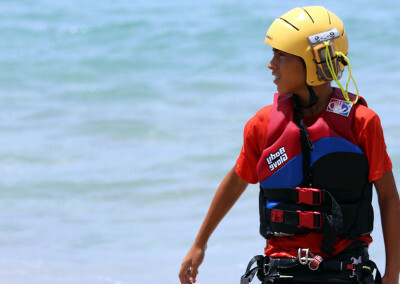 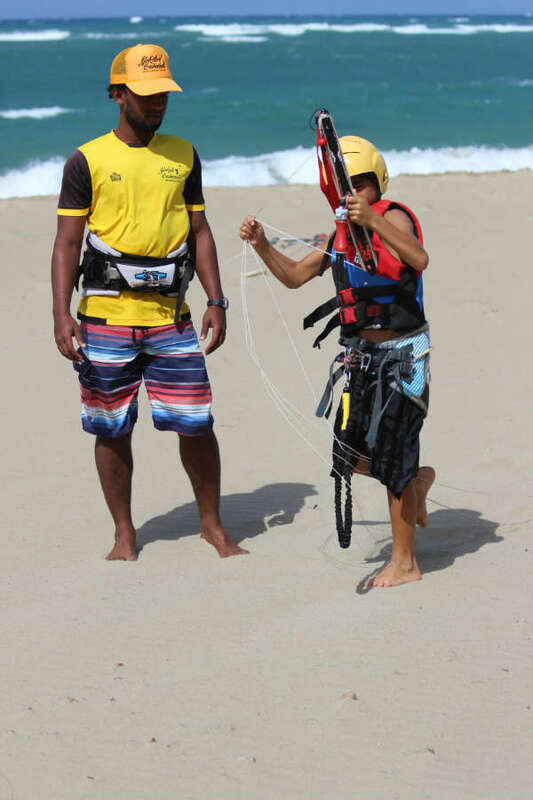 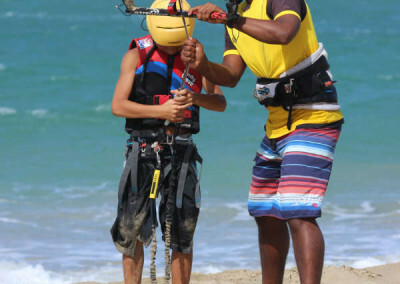 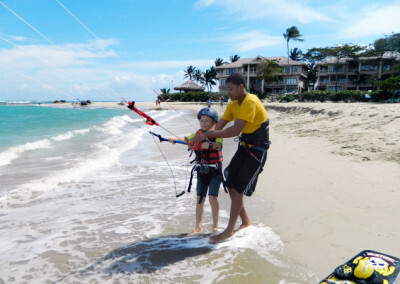 Would you like your kid to become the next champion kitesurfer? 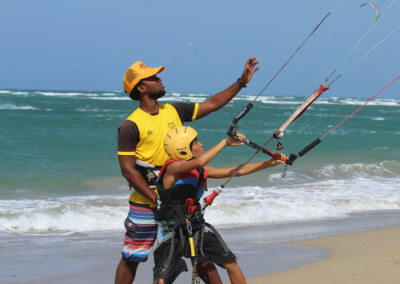 Or just give him the opportunity to learn a new hobby in a safe and fun atmosphere? 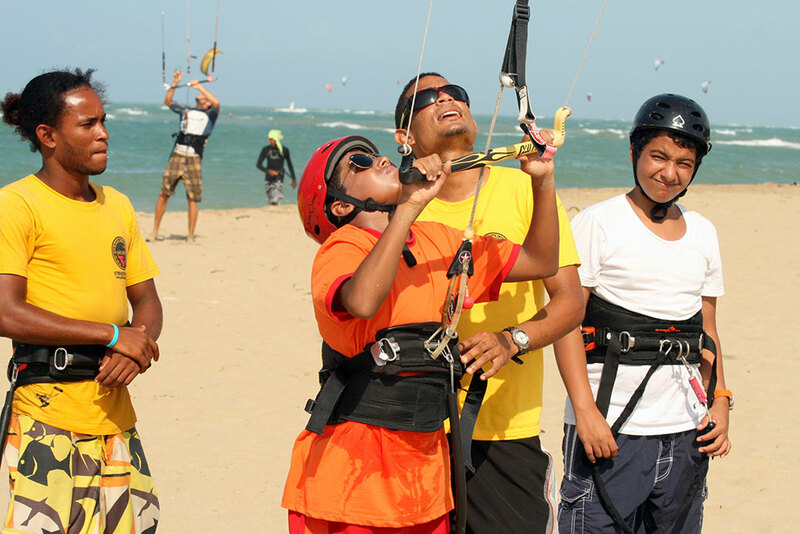 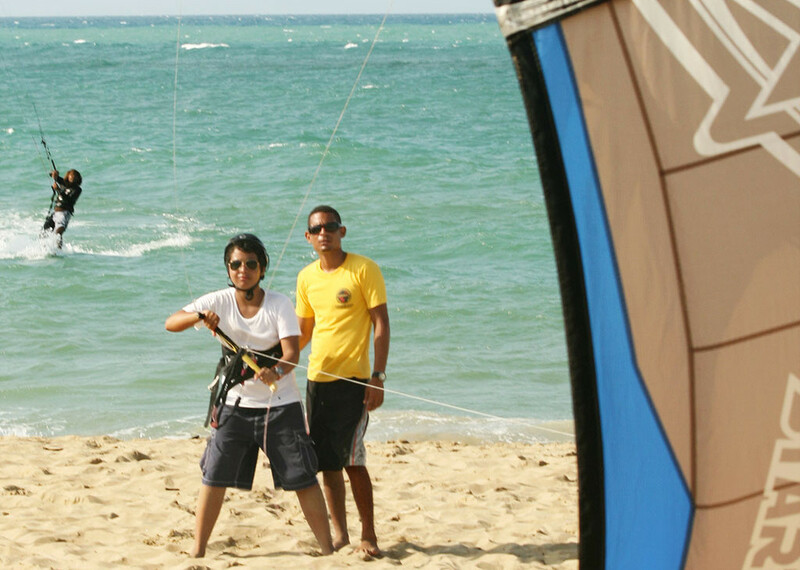 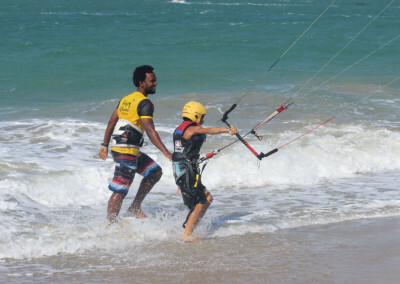 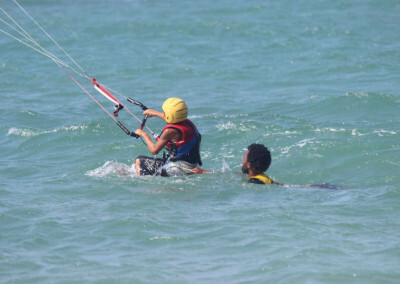 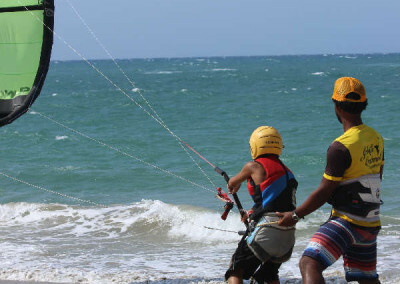 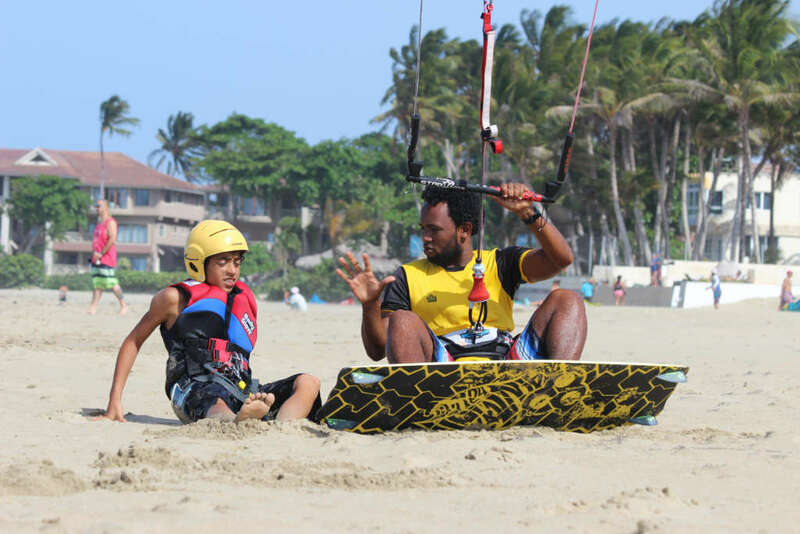 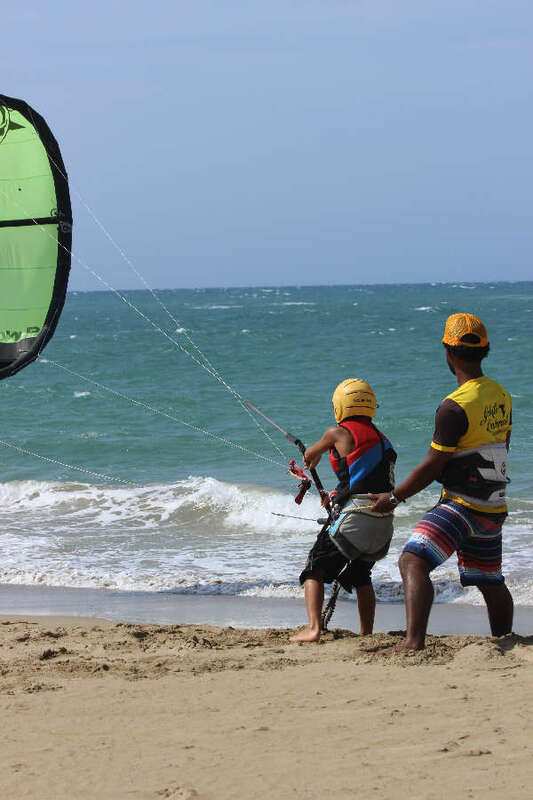 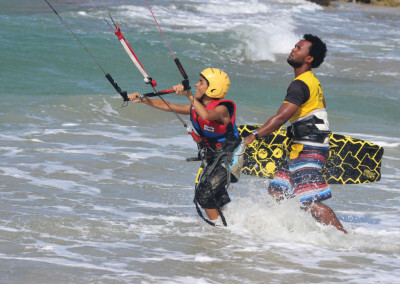 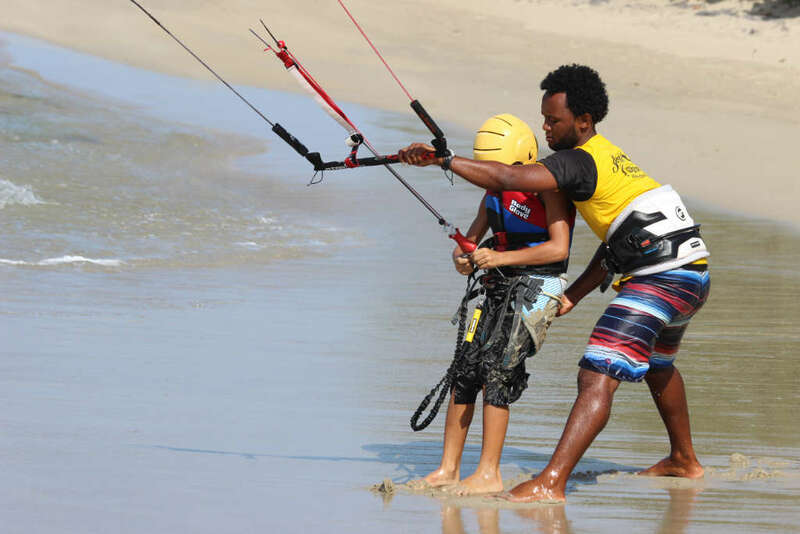 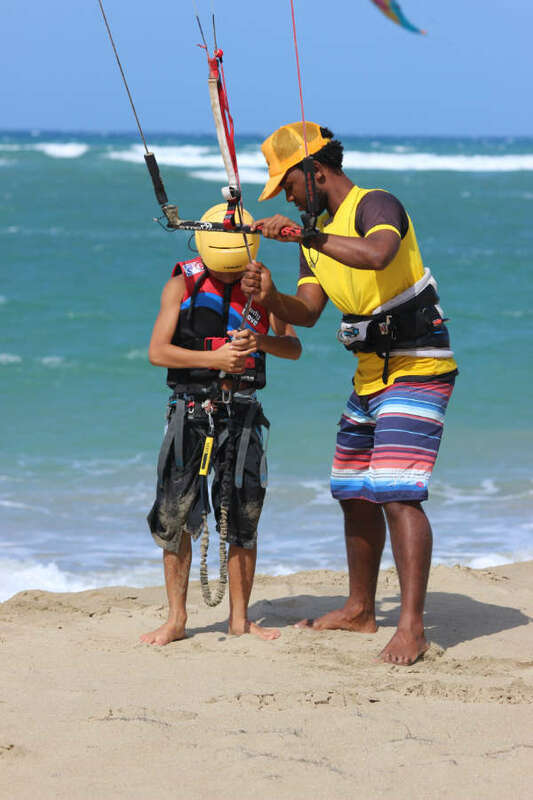 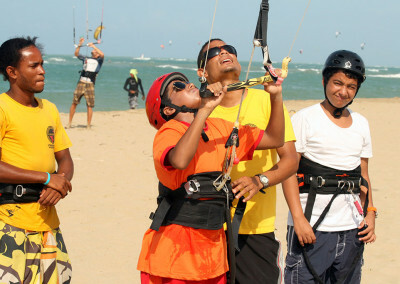 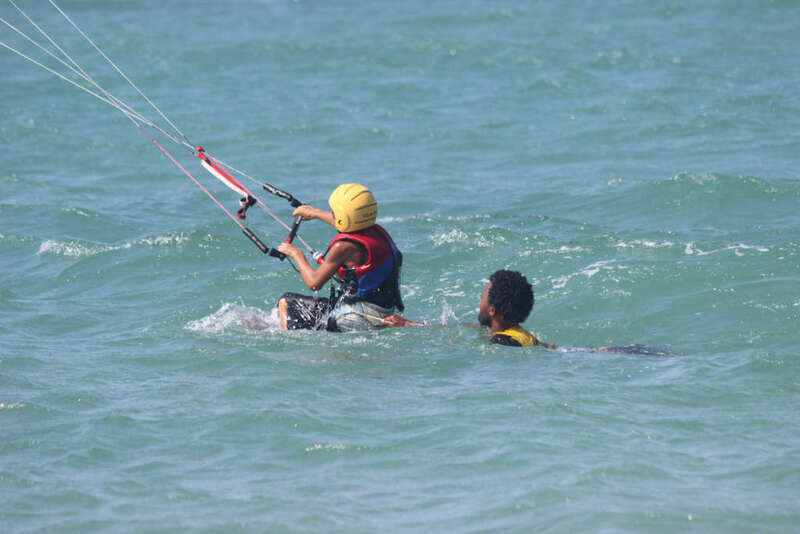 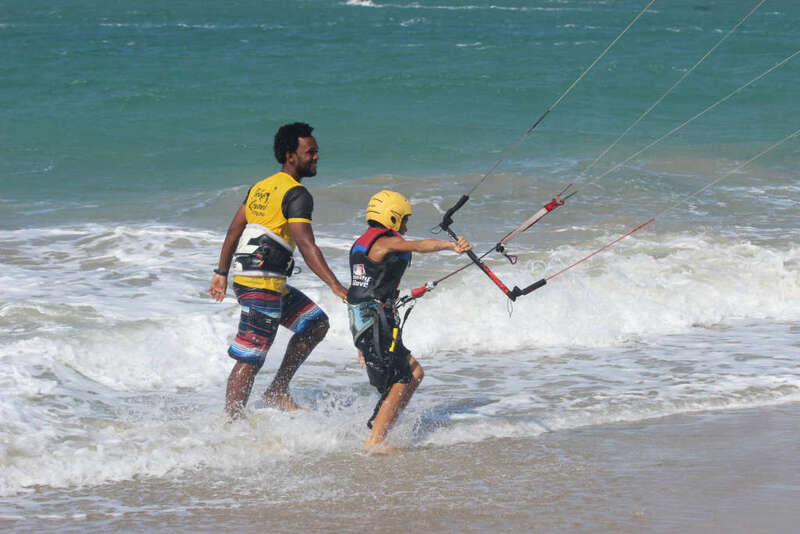 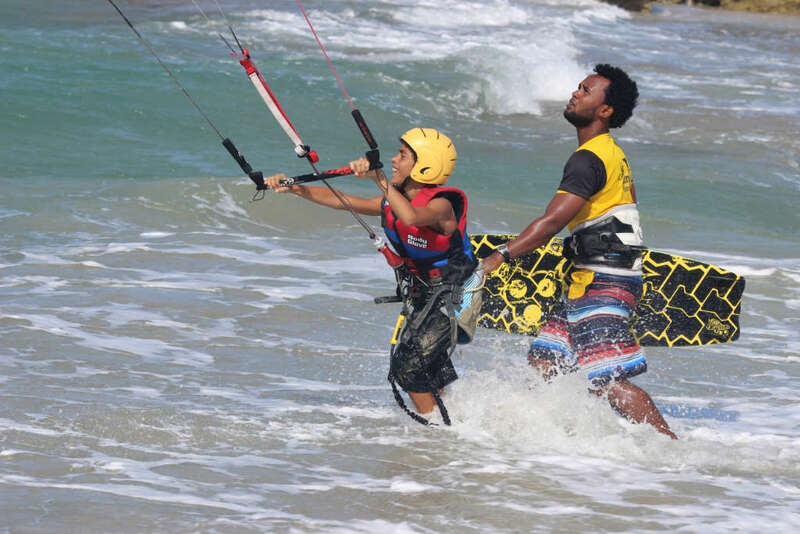 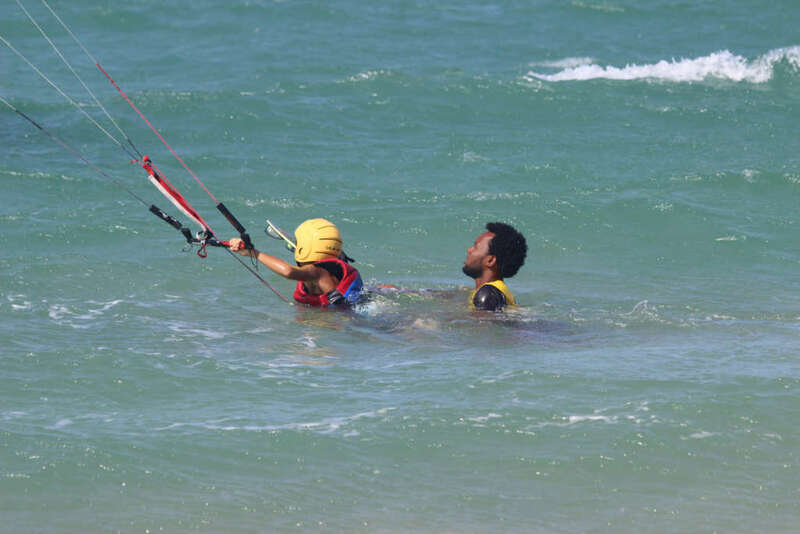 The GoKite Lessons for Kids are aimed at children aged 7 to 13 years, and are carried out following the standard adult program, but with modifications based on the age of the student. Each child has his own individual instructor, and all our instructors have experience in teaching the young ones. 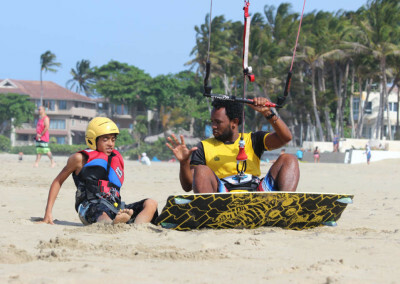 Kids lessons are usually shorter than adult lesson lasting between 1 or 2 hours per day. 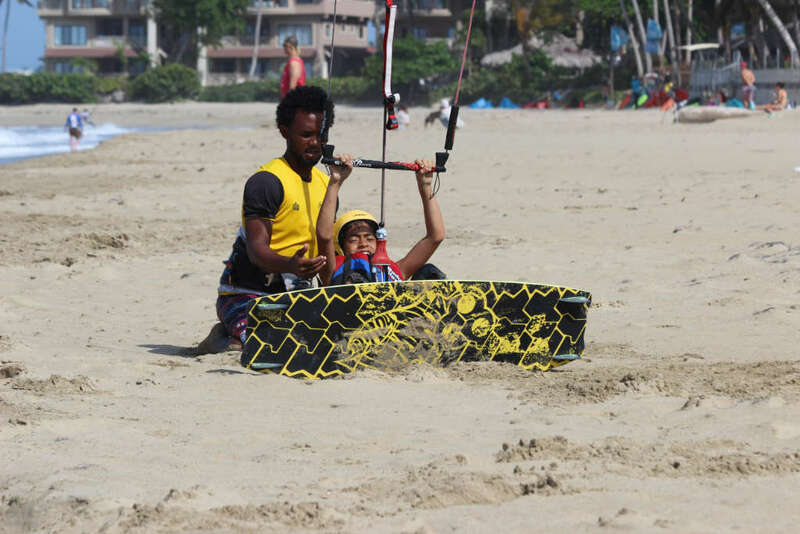 We also have mixed family sessions, friends and families can learn together in a fun group atmosphere. 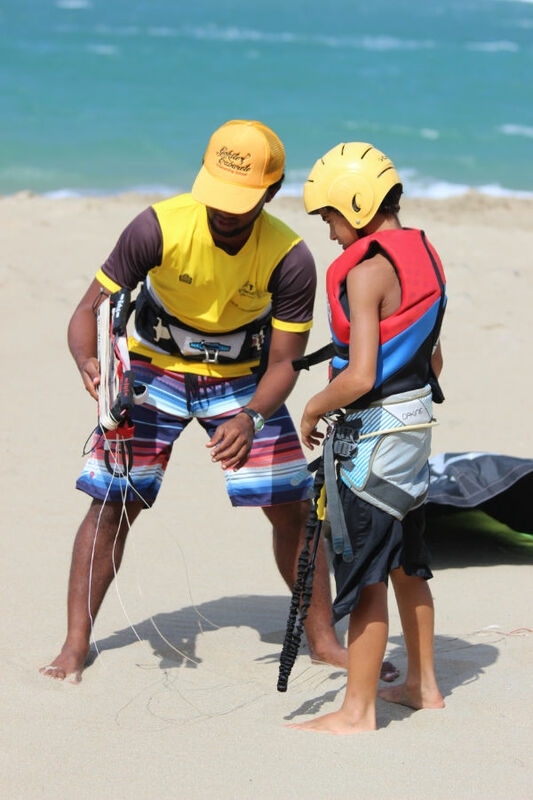 We have equipment that is specifically tailored to be used by children: small kites, small wetsuits, life jackets, helmets, and boards. 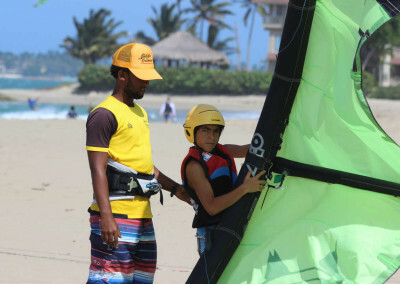 Although not necessary, It is recommended that the a parent or guardian is present at least for the first day.